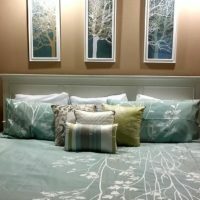 For every style and budget, these condo rentals can sleep up to 8 people! Free Wi-Fit Internet & On-Site Parking! 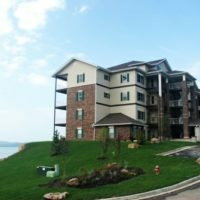 The most popular layout and size of condos in Branson, two-bedroom units provide accommodations that are flexible enough to sleep nearly any type of group, family, or friends traveling together. 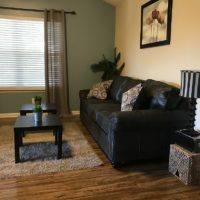 Most of these vacation rentals typically include: two bedrooms, two bathrooms, a living room area, kitchen, and often a private balcony or patio. With the extra space and privacy, condos give you a different type of stay than what you might find at one of the area’s hotels or motels. 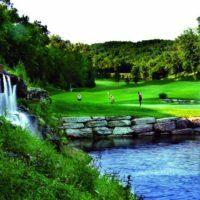 Whether you’re vacationing for a weekend or an entire week – there is certainly a place that will suit your needs while you are in Branson! 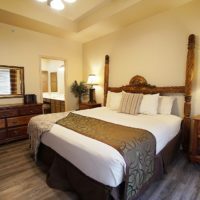 If you’re traveling with family or friends, a two-bedroom condo at one of the area’s beautiful resorts could be just what you need! As the most-requested size for those traveling to the area – these units provide anything and everything you might need for your next stay! Inside these condos, you will usually find that there are two bedrooms, two bathrooms, a living room, kitchen, and dining area. Because these are the most often requested units, we recommend making reservations as soon as you have confirmed your travel dates!